Welcome to our community uploads page. 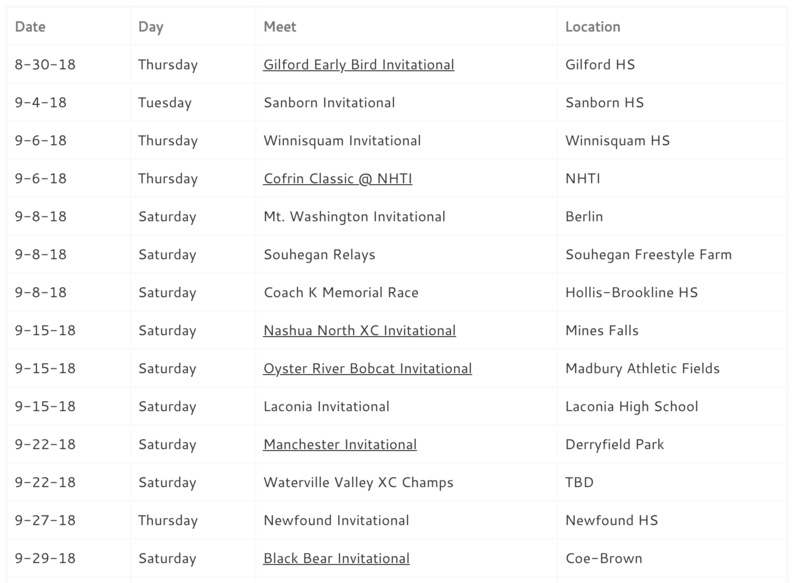 We can’t be at every meet, but we would love to share as much NH Cross Country as we can. Here you can share your pictures, results, and meet recaps for our community. All submitted content must be approved by one of our administrators so hold tight if you do not see your post immediately. We have 2 methods depending on the size of your upload.